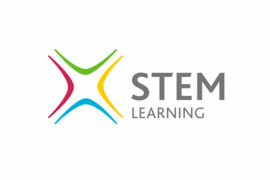 News | Page 2 | All About STEMAll About STEM | Doing amazing things to promote STEM in schools, business and beyond! 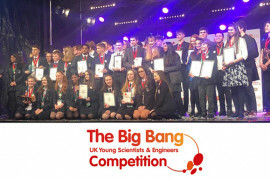 Young North West Scientists & Engineers Triumph at The Big Bang UK Competition! 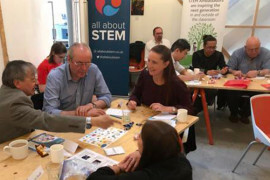 Unilever & All About STEM Bright Future Celebration & Awards 2019! 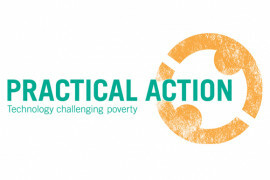 CREST Awards: Practical Action Resources – World Water Day! 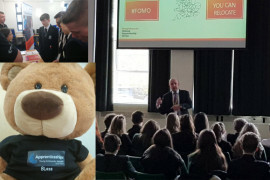 All About STEM Tour: National Apprenticeship Week – The ASK Project! 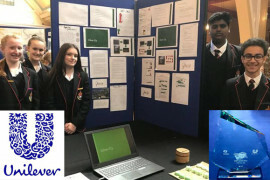 Big Bang North West: Big Bang @ Penketh High School Competition! 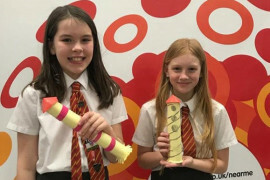 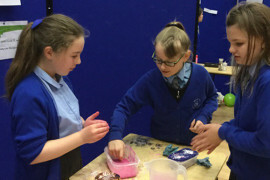 Big Bang North West: Big Bang at Litherland High – Celebrating Primary STEM! 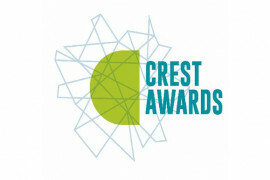 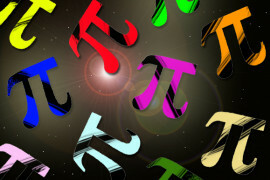 Celebrate National Pi Day with CREST Awards! 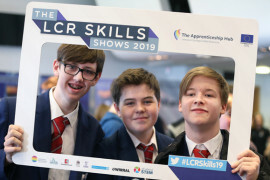 The Knowsley & St Helens Skills Show 2019: Bright Futures for Students & Residents! 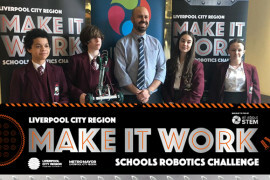 LCR Make It Work Schools Robotics Challenge (Open Heat): Archbishop Beck WINS! 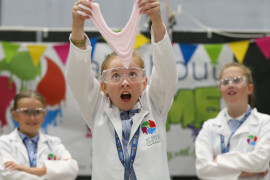 Science Learning Partnerships: A significant impact on girls studying STEM! 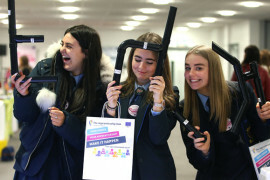 The Sefton Skills Show: Careers inspiration for all! 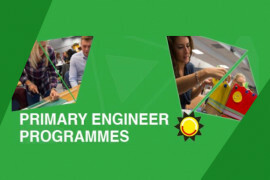 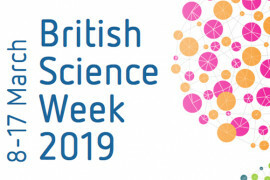 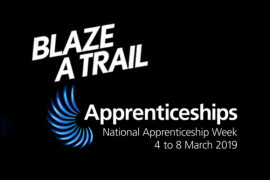 National Apprenticeship Week 2019: Ideas, Resources & All About STEM on Tour! 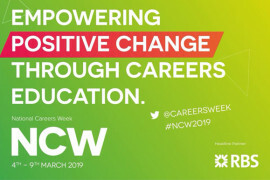 National Careers Week 2019: Resources & Ideas! 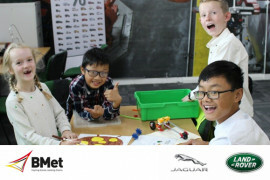 Enter your CREST project in The Big Bang UK Competition! 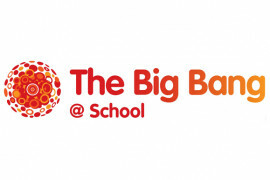 Big Bang North West: Congratulations to all booked Primary Schools! 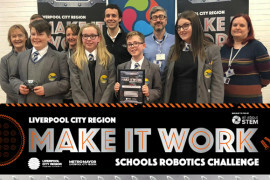 LCR Make It Work Schools Robotics Challenge (Halton): Ormiston Bolingbroke Academy WINS!